Ciaran will be stopping at a massive 16 kiwi centres in January and February in support of his self-titled debut album which was released in August. 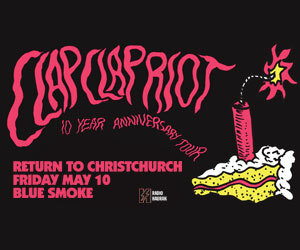 And as a special reward for fans, is performing four FREE shows including an all ages show in his birthplace of Arrowtown! 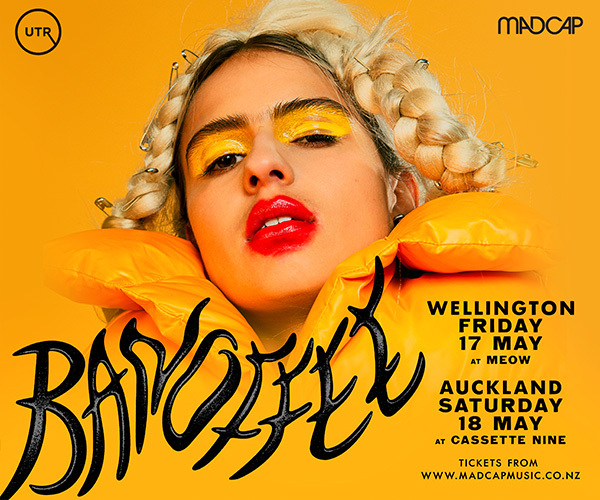 This will be McMeeken’s first major tour of the country, including all the big holiday hotspots. Performing solo, he’ll be delighting fans with his incredible voice and classic singer-songwriter vibe - with support from solo artist and friend, Jasper Hawkins. Promising to play tunes from his diverse catalogue, Ciaran’s set will include recent hit singles Which Way Shall We Go? and That Feeling as well as his breakout single City, which has had over 1.7 million plays on Spotify to date. 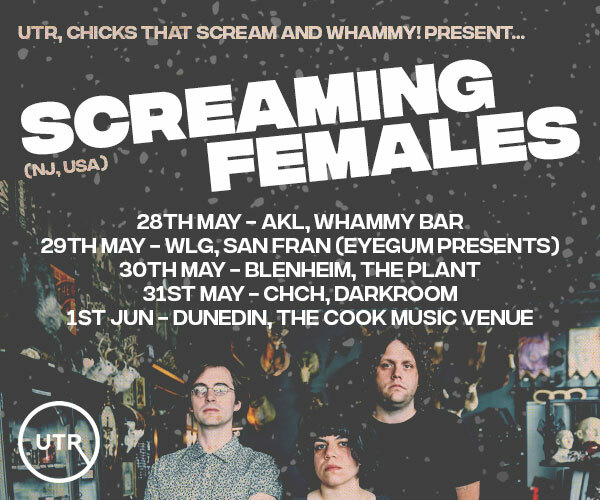 Starting his career in Dunedin, Ciaran self-released his debut EP The Valley in 2014, followed by 2015’s Screaming Man. 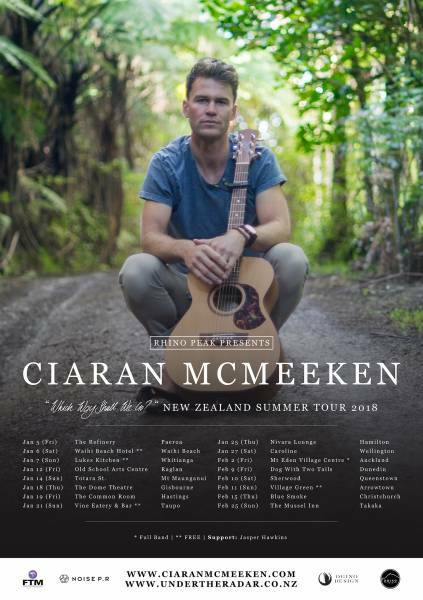 In 2016 Ciaran was invited to join Avalanche City and Ronan Keating for their New Zealand tours and more recently was on the bill as support for American singer-songwriter Andy Grammer’s Auckland show.